Let's say you're going on a trip. You know where you want to end up, but how are you going to get there? What do you want the journey to look like? You'll need different knowledge and supplies if you're flying, road tripping, or cross country backpacking, right? You see what we're getting at here, right? Birth is the same way.You know you're destination is a happy healthy baby in your arms, so let's talk about your journey to get there! Through Your Birth Experience, we walk you through the process of envisioning your ideal birth, whether that's all natural, with an epidural, a planned cesarean birth, at home, in the hospital, or anything in between. You and your partner will be equipped with the tools and information that you need to make it a reality, even when things don't go according to plan. We will also explore you and your partner's communication styles to help you communicate with each other and the rest of your support team so that they provide the kind of support that best suits you. We recognize that pregnancy is a busy time and often times expecting parents don't have weeks to set aside for a class. That's why this is class is a concise but complete 6 hour session, where you will leave with everything you need to have your ideal birth experience. Who: You! This class is for everyone having a baby, whether you're actively planning to go unmedicated, to get an epidural, or if you have no idea or want to go with the flow. Where: In the comfort of a private residence in Jeffersontown, KY. The address will be provided for you after registration. The Cost: $160, includes class instruction for the pregnant person and their partner, class materials, lunch and refreshments, membership to student facebook group, and ongoing virtual and phone support from your instructor up to 6 weeks after your baby is born. You're having a baby, and you're busy. Heck, if anything you're more busy BECAUSE you're having a baby. Everyone has told you to take a childbirth education class, to make a birth plan, to learn your options. But you and your partner hardly have time to research classes, let alone multiple evenings in a row to go to a class. What's a modern couple to do? Our solution: order a pizza or grab dinner on the way home from work (looking at you, chick-fil-a), and get cozy at home next to your partner. We'll deliver our signature Childbirth Education Course straight to your living room, courtesy of the internet. When: Sunday October 7th & Sunday October 14th, 3:00-6:00pm are the actual class times, with breaks included. You will also be added to a Facebook group with other class members to get peer to peer support (who knows what you're going through better than someone that's going through it too?! ), as well as ongoing support from your instructor up to the first 6 weeks after your baby is born. Where: Right where you are. Like, literally. Wherever you are right now. Or the next room over. Doesn't matter. The class will take place through Zoom group video conferencing. So as long as you're decent from the neck up, you can be wherever you'd like. The Perks: First of all, you don't have to go anywhere. Think of it as Netflix and chill, but 1) you'll learn some really awesome stuff and 2) no judgmental pop ups asking if you're still watching. Second, this a live group class. This information isn't a pre-recorded webinar; it'll be tailored to you and your questions will be answered immediately. And you'll get to "meet" with some other pregnant couples (but without actually having to leave your house, which is a win/win in our book). 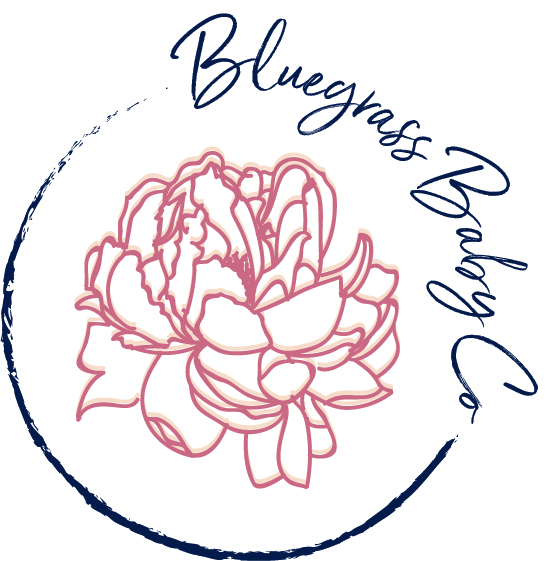 Third, you'll have the option to add on a Postpartum Planning Session with our friends over at Bluegrass Baby Co. for a discounted rate. If you're in the Louisville area, they can come to you. If you aren't (or if you're really loving this staying home thing), it can be done virtually. The Cost: $115, includes class instruction for the pregnant person and their partner, class materials mailed to you, membership to student facebook group, and ongoing virtual and phone support from your instructor up to 6 weeks after your baby is born. When: Saturday July 14th & Saturday July 28th, 12:00-3:00pm are the actual class times, with breaks included. Throughout history and in many cultures around the globe, the placenta has been used to help new mothers recover. Placenta Encapsulation is a modern approach to this healing tradition to help new mothers feel balanced and energized in their first weeks postpartum. Join September Morgan to learn about the benefits of placenta encapsulation, the process of encapsulation, and what to look for when searching for an encapsulator--all from the comfort of your home! September Morgan is a Postpartum Placenta Specialist and owner of Louisville Area Doulas, LLC. Special Offer! 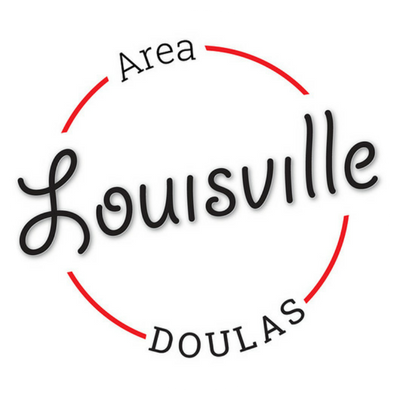 All registered attendees that choose to have their placenta encapsulated by Louisville Area Doulas will receive a 10% discount. When: Sunday April 22nd & April 29th, 3-5pm are the actual class times. The Cost: $115, includes class instruction for the pregnant person and their partner, electronically delivered class materials, membership to student facebook group, and ongoing virtually and phone support from your instructor up to 6 weeks after your baby is born. Join September Morgan to learn about the benefits of placenta encapsulation, the process of encapsulation, and what to look for when searching for an encapsulator. What's a birth plan? Why do I need one? What should be in one? We'll be live on facebook to give you the rundown and to answer all of your questions!